Having your first one-on-one lunch with the boss can be an exciting opportunity. 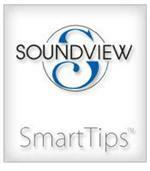 Besides preparing to speak about specific business items, you should also prepare to handle some very basic details. 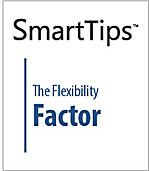 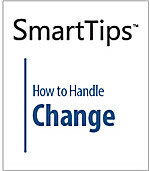 This SmartTips video walks you through the process. 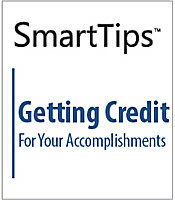 It is difficult to wait for credit that you feel you deserve for your achievements and even harder to bring attention to them on your own without sounding like you're bragging. 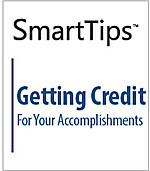 This SmartTips video suggests ways you can and should be your own advocate for your accomplishments.